One of the things that I love about the new Weight Watchers Freestyle program is that there really are no foods completely off limits. Everything has a point value; it is all about making better-for-you choices. Now I really do love a good burger. 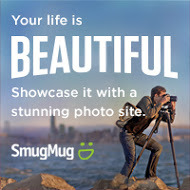 I mean, who doesn’t? Well, lucky me – I have a tasty, flavorful cheeseburger that I can still enjoy. I have found a burger is best enjoyed at home so that you know exactly how many points the meal will be. Now just because I am counting points, does not mean that I am skimping on flavor. No sir-ee! 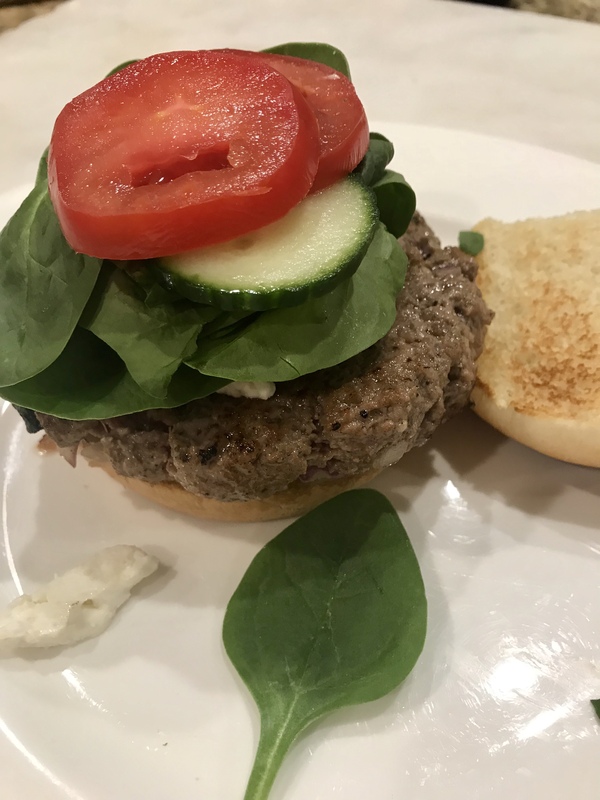 This burger, much like my Greek Burger of the past, is chock full of flavor, but this one is so much faster to put together, and because of a few ingredient swaps, it is much lower in points. 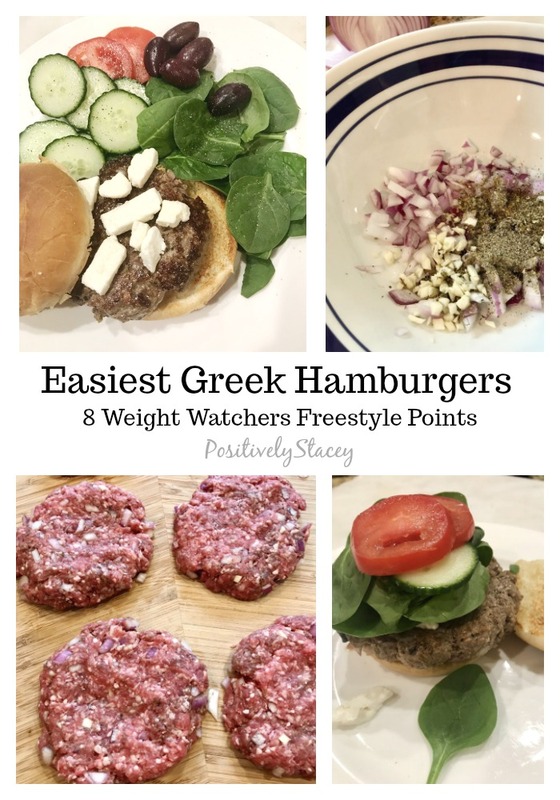 When my friends at Sunday Supper decided to share dinner ideas with ground beef, I knew that it was time to share this new burger that I have discovered – the Easiest Greek Burger that is only eight points. Add 6 large olives and you add one more point. If you love olives as much as me, it is worth it! 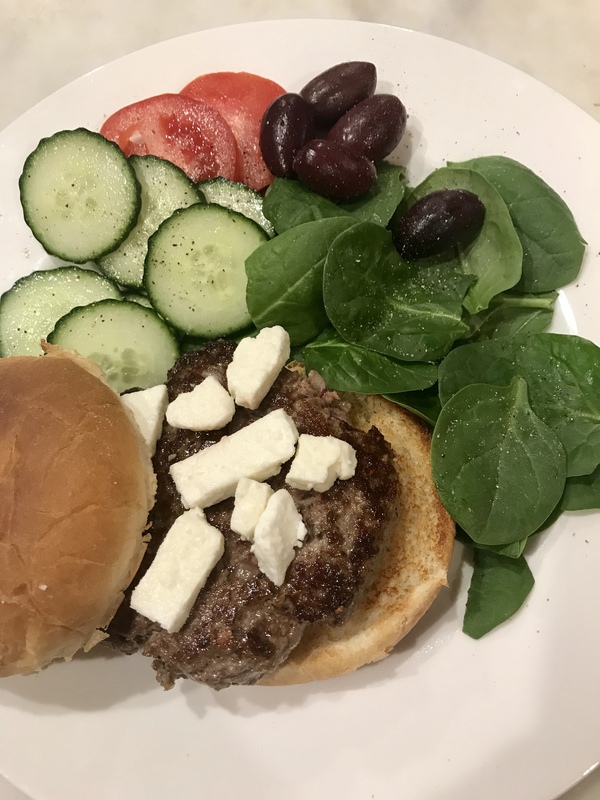 With my easiest Greek hamburgers it is all about the seasoning! Look at this – yum! 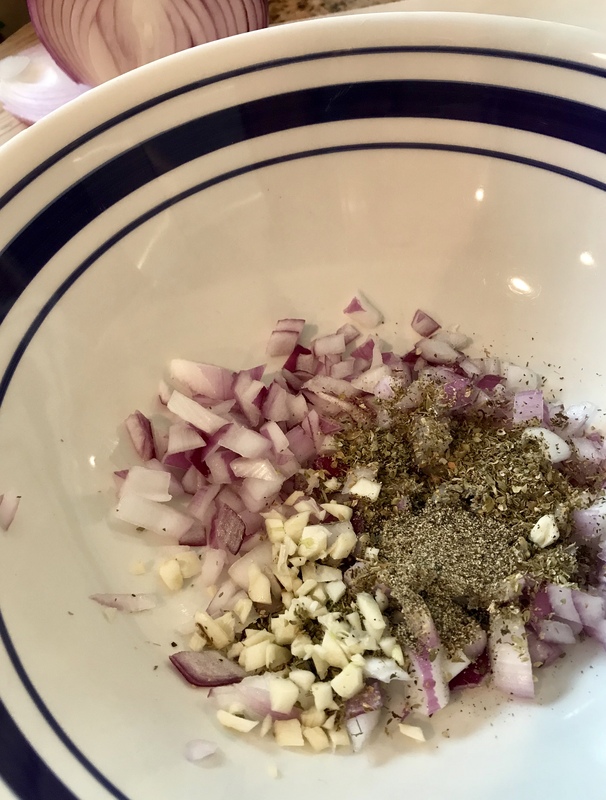 In a medium sized bowl, mix together all seasonings: oregano, salt, pepper, minced cloves, and diced onion. Heat over medium-high heat for 30 – 60 seconds. We have a large family so I always double the recipe. 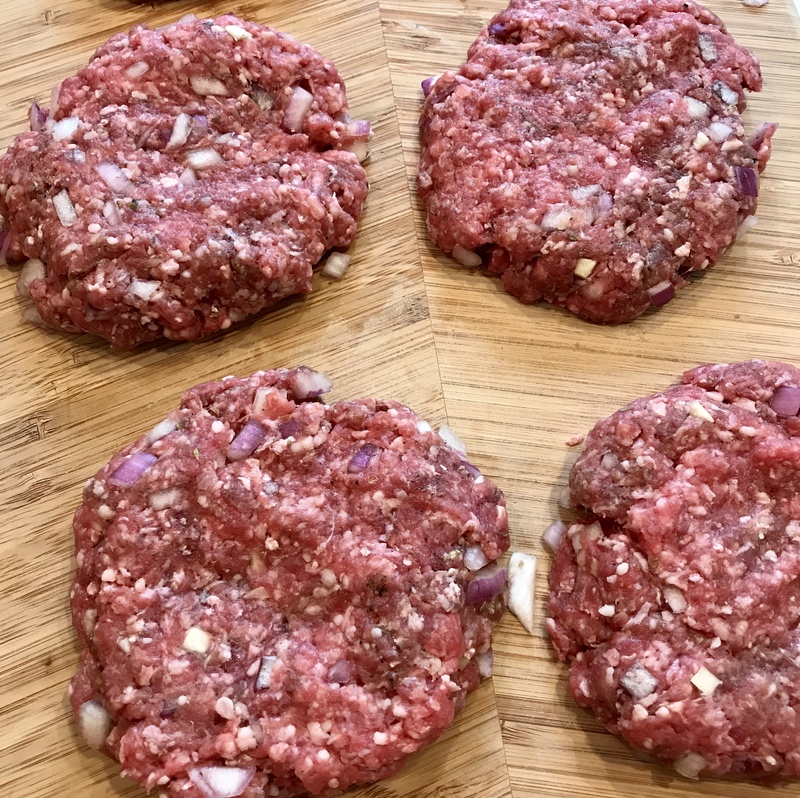 Some in my family like bigger burgers – so keep in mind a 1/4 pound burger with all the fixings, including the bun, is 8 points, and a 1/3 pound burger is 10 pounds. The good thing is when you make it at home – you are in control! Thanks to my friends at Sunday Supper, I have a lot of yummy dinner ideas for you to check out! Seriously, ground beef is so easy for any weeknight dinner. It’s a complete staple, in our home! 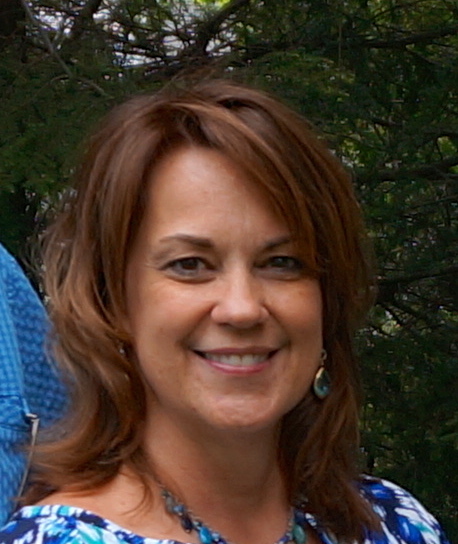 Burgers, taco salad, meatloaf – it is all yummy! 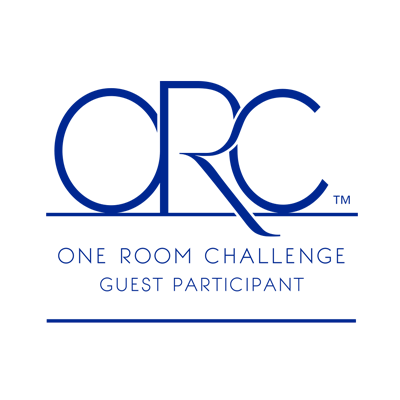 So many choices – be sure to check out these great recipes. Thank you to Em of Life Tastes Good for hosting this event! Heat over medium-high heat for 30 - 60 seconds. These look delicious and juicy!! I love all those flavors in there, too. Can’t wait to grill these up when it stops being winter. We grill burgers all summer long and this looks like a delicious way to shake things up!